Would love to receive 2 free tickets to the national wedding show in Birmingham! Hi Elizabth if your still wanting free tickets to the National Wedding show 2017 at the NEC Birmingham or Olympia London then please e-mail your address to sales@foto-fusion.co.uk and we will pop two tickets in the post to you worth £40. Hi Elizabeth if your still wanting free tickets to the National Wedding show 2017 at the NEC Birmingham or Olympia London then please e-mail your address to sales@foto-fusion.co.uk and we will pop two tickets in the post to you worth £40. We are just setting the stand up now so I am not too sure if it’s too late but have just e-mailed you a code ticket for 2 free tickets I hope it still works for you. Please come and visit us on stand C13 if you can please. Do you have any available free tickets left for the london national wedding show on the Sunday 19th February? Would be great to see you work in person! Hi Amanda if your still wanting free tickets to the National Wedding show 2017 at the NEC Birmingham or Olympia London then please e-mail your address to sales@foto-fusion.co.uk and we will pop two tickets in the post to you worth £40. Hi Helen if your still wanting free tickets to the National Wedding show 2017 at the NEC Birmingham or Olympia London then please e-mail your address to sales@foto-fusion.co.uk and we will pop two tickets in the post to you worth £40. Hi Susana if your still wanting free tickets to the National Wedding show 2017 at the NEC Birmingham or Olympia London then please e-mail your address to sales@foto-fusion.co.uk and we will pop two tickets in the post to you worth £40. Hi Linsey if your still wanting free tickets to the National Wedding show 2017 at the NEC Birmingham or Olympia London then please e-mail your address to sales@foto-fusion.co.uk and we will pop two tickets in the post to you worth £40. Hi Anna if your still wanting free tickets to the National Wedding show 2017 at the NEC Birmingham or Olympia London are we ok to use the address 116 ALDRICHE WAY HIGHAMS PARK LONDON E4 9LZ? and we will pop two tickets in the post to you worth £40. Do you have any manchester please? I am getting married in 2018 and would love to have two tickets to london olympia for the sunday if still available? Do you have any free tickets for the Manchester National Wedding Show, if you do I would love to receive 2 please. I have sent you an e-mail with a free ticket link to get you and a partner into Manchester. We are not exhibiting this time at Manchester but if you would like a sample please e-mail me and i will gladly pop a sample in the post to you. Getting married this year, any tickets to the Birmingham.Wedding Show left? Would be amazing! Hi Emma I have e-mailed you a link that will hopefully work to access two people for free. I am sorry but we are not at Manchester this time we have just come back from doing NEC and London. But if you e-mail me your address i will gladly pop a sample in the post to you. I have sent you an e-mail today with a free ticket link to get you and a partner into Manchester. We are not exhibiting this time at Manchester but if you would like a sample please e-mail me and i will gladly pop a sample in the post to you. Hi do you still have any tickets left for the Manchester wedding show please? Also will you have a stand there ? I have sent you free a free ticket to get you and a partner into Manchester. We are not exhibiting this time at Manchester but if you would like a sample please e-mail me and i will gladly pop a sample in the post to you. I would absolutely love some tickets in preparation for my wedding! Are there any available for the London show in September? 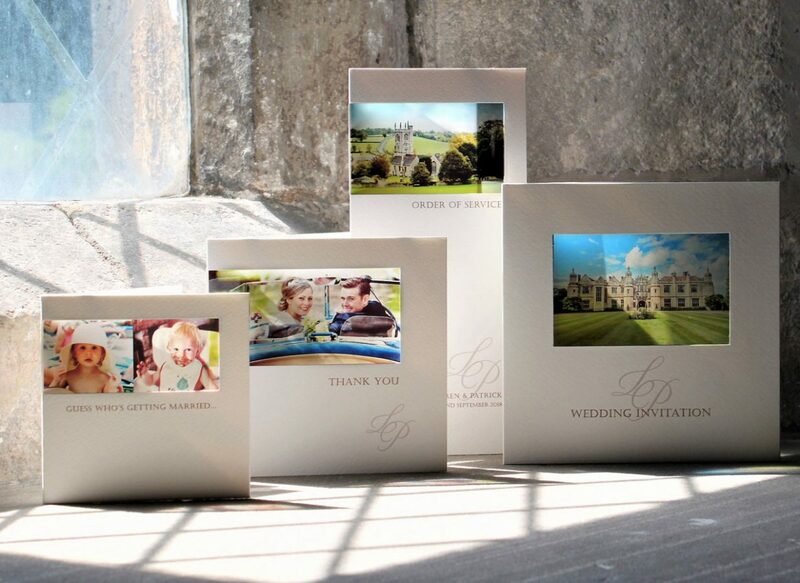 Hi Christine thank you for your interest in seeing us at the national wedding show. These shows cost us such a lot of money and this year at the moment we are just doing the two shows at the NEC.Please let me know if you might like to visit us at the NEC and about two weeks before i get given free tickets and i am more than happy to pop a pair of them in the post. Please e-mail sales@foto-fusion.co.uk with your address and reminder you want FREE tickets to the NEC. Hi Marissa Thank you for your interest in getting free tickets to see us at Manchester we are only ding the NEC NATIONAL WEDDING SHOW 2017. If you still wish to see us at Birmingham i am going to e-mail you a link to our codes that should give you access to order online using our allocation of free tickets. Please watch out for the e-mail incase it goes accidentally in your spam and please if you can share a post please on our facebook page so more of your friends can benefit too. Don’t forget you can order a free sample or free design from Nicola and i on our website https://www.foto-fusion.co.uk. Hey, do you have any free tickets for the show in Olympia London on Saturday 23rd? We are not doing London this time as we think the Birmingham show is much better. I can send you a code for NEC for this weekend if you like? Or if you visit our website we can send you a free sample if you request or your very own personal free design if you’re able to fill in the free design request on https://www.foto-fusion.co.uk. Hi Suzanne, do you by any chance have any tickets left for thrbBirmingham NEC show? My fiancé and I got engaged in Paris a couple of weeks ago and would be great if we could go! We are just setting the stand up now so I am not too sure if it’s too late but i have e-mailed you a code ticket for 2 free tickets I hope it still works for you. Please come and visit us on stand C13 if you can please. Hi Suzanne – I’m just wondering if you’re still offering free tickets to the Birmingham nec wedding show please? Do you have any tickets left to Manchester in October? Do you have any tickets for London in Feb 2018? Hi Michele i am really sorry we are not coming to London this year but instead going to NEC as its proving a better show at the moment. If your ok to come to NEC Birmingham i am really happy to send you tickets when we get them if your interested? I can always send you a free sample of our cards if your interested in our lovely invitations please contact me with your address on suzanne@foto-fusion.co.uk and i can get those out to you asap. I would like 3 tickets for Excel wedding show in London on sat 13 oct 2018 please.